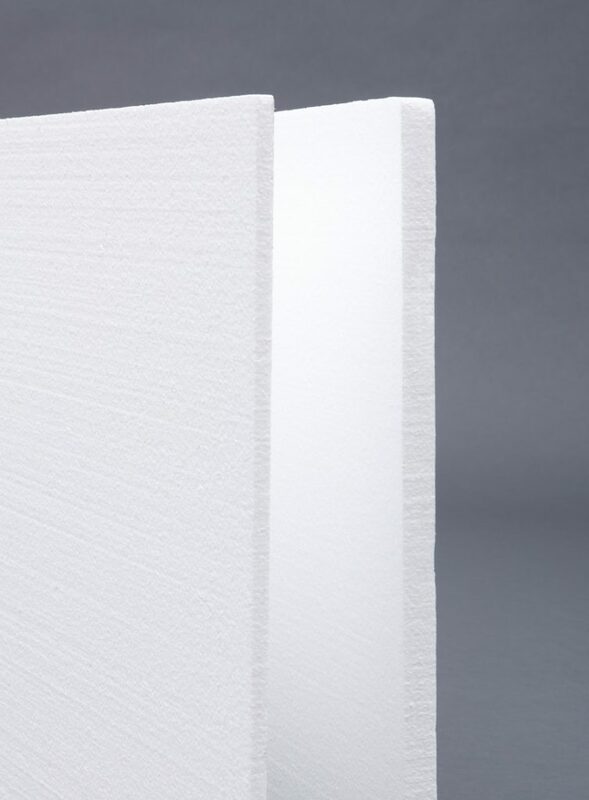 Why Choose EPS Rigid Insulation? 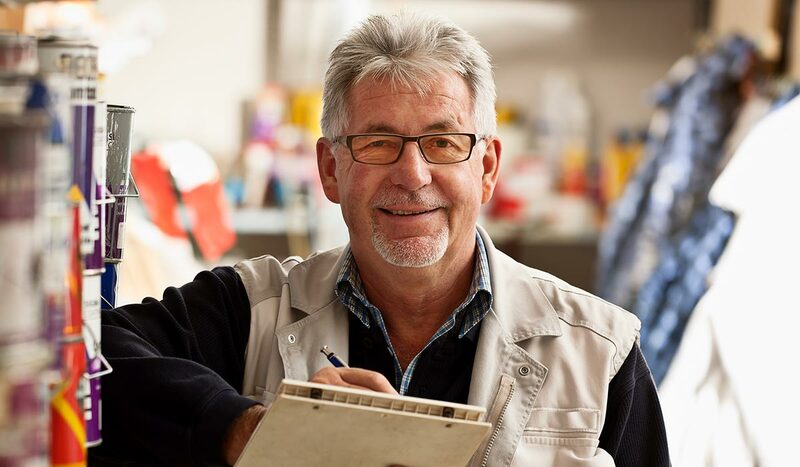 EPS has great long-term R-value value retention which gives design professionals and building owners consistent performance over the lifespan of the building. In addition, its R-value increases as temperature decreases which is especially useful in cold climates. 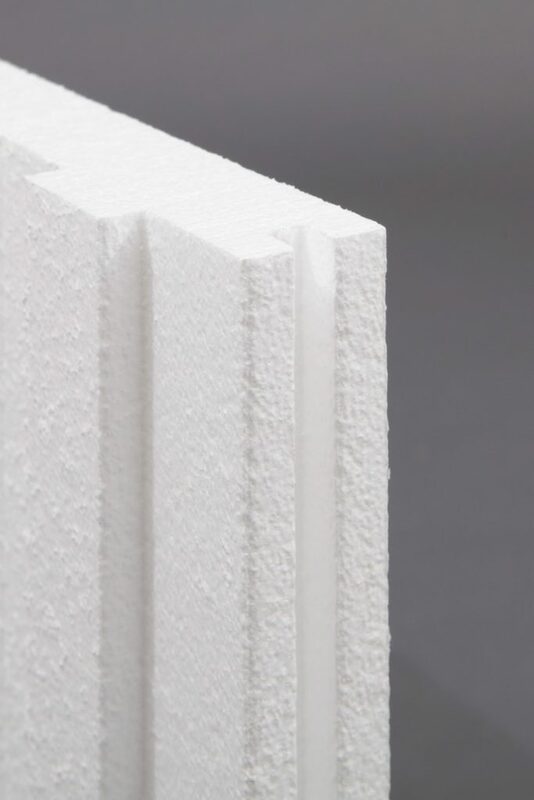 EPS physical properties such as low weight, rigidity and formability allow it to be used in a wide range of building insulation applications ranging from highly complex molds to simple rigid board panels. EPS is manufactured with just steam and water and does not contain any CFCs or HCFCs. It does not off-gas and does not promote growth of mold and mildew. When installed contributes to improved indoor air quality. EPS is one of the most economical insulation materials to manufacture using less energy and natural resources and one of the highest performing and cost effective insulating materials on the market. EPS foam waste can be recycled reducing landfill waste. 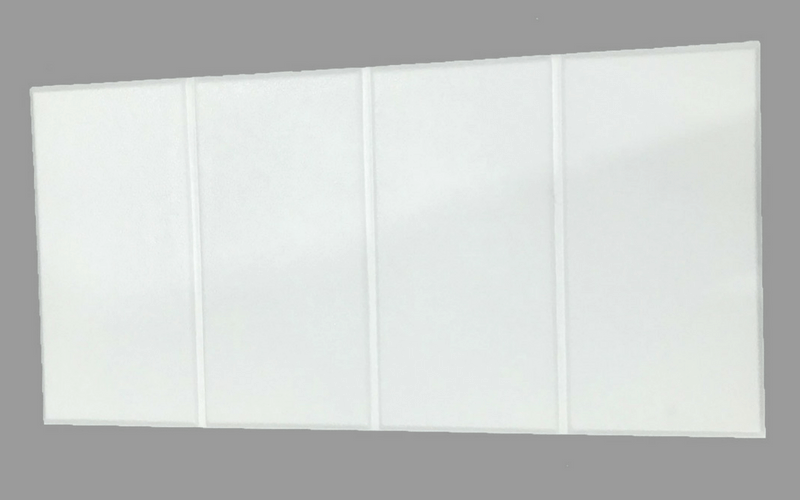 Learn how long term performance advantages make EPS rigid board insulation a preferred choice when compared to other competitive products. 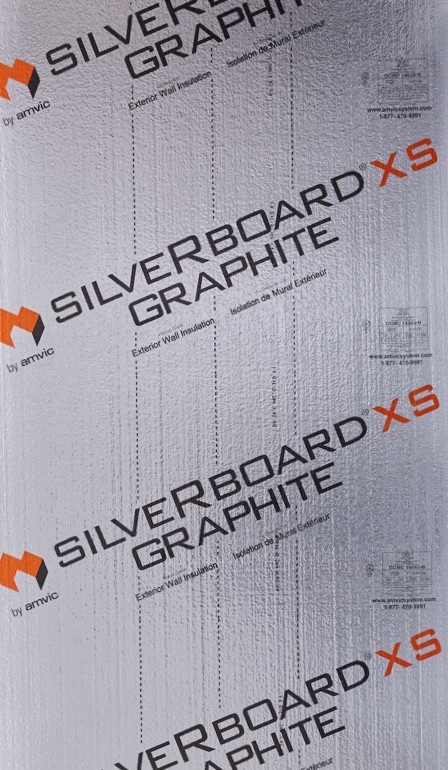 Download Our White Paper on the "Performance advantages of EPS rigid board insulation"